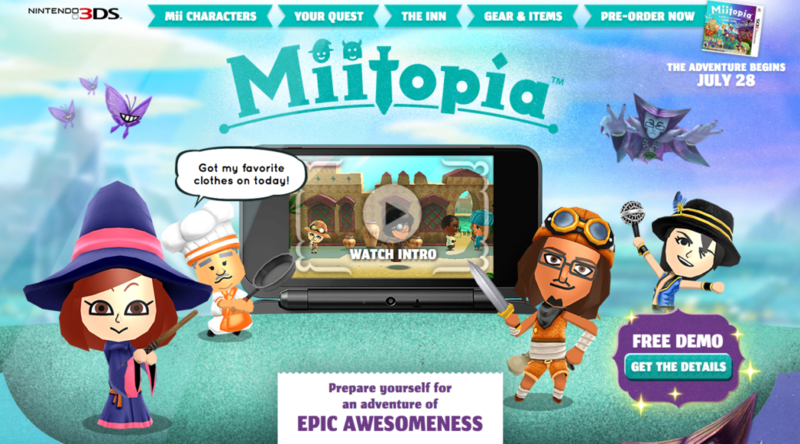 Here’s the latest eShop update for this week – tons of indies games on the Switch and a new Miitopia demo on 3DS. Castlevania III: Dracula’s Curse – In the third chapter of the Castlevania series that released on the original NES console, Trevor Belmont must take arms against the young but immortal Dracula. Use powers to transform into three different spirits, as well as an assortment of weapons to confront an army of horrors.For more info, visit my.nintendo.com.